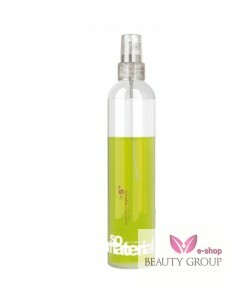 Roverhair 1 shampoo addict 1000 ml. With Biomin, Aquacinque and Keratin. Shampoo for dry damaged hair with Biomin, Aquacinque and Keratin. Roverhair Power Addict Hair shampoo for dry damaged hair, frequent use and after colouring Features and Benefits: Firming and moisturizing, ideal for dry damaged hair, frequent use and after dyeing ..
Roverhair 2 acidifying mask addict 150 ml. Hair mask with oligo-elements, minerals and Keratin. Brings the natural pH back into balance and makes the hair easy to comb.Ê Specifically for very dry damaged hair and chemically treated hair like colored hairÊcurly frizzy bleached hair. 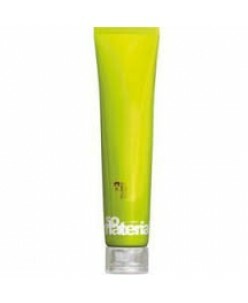 ..
Roverhair 2 acidifying mask addict 1000 ml. Roverhair 3 deep addict 1000 ml. With trace elements, minerals and Kara Tine. Restores proper balance of the hair with protein and keratin. Ideal for extremly dry damaged and chemically treated hair that extra nutrition and reconstruction needs. ..
Roverhair 4 moisture addict 1000 ml. With Obligo elements, minerals and Keratin. Features: Provides optimal condition and shine Ideal for very dry hair, curly hair and dull hair. Conditoiner ideal for damaged, dry hair, stiff coarse hair, Êcurly, frizzy and dull hair. ..
Roverhair 5 delicate mask addict 1000 ml. Hair mask with oligo-elements, minerals and Keratin. Features: Soft moisturizing conditioner Moisture enriched treated her mask and restores dry, damaged and colored hair by means of elements that moisturize the hair. The hair will feel soft and get incredible shine. 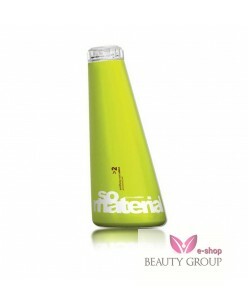 ..
1 shampoo addict 250 ml. 5+ bi fasic 100 ml. Roverhair 6 shine addict 50 ml. 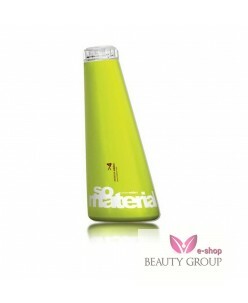 ..
1 shampoo addict 250 ml. 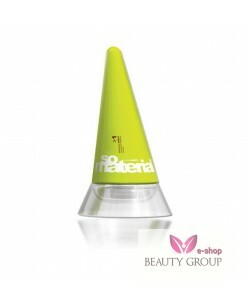 2 acidifying mask addict 150 ml. 3 deep addict 150 ml. 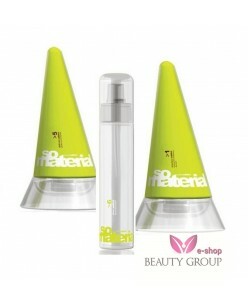 4 moisture addict 150 ml. 5 delicate mask addict 250 ml.+ 5+ bi fasic 100 ml. 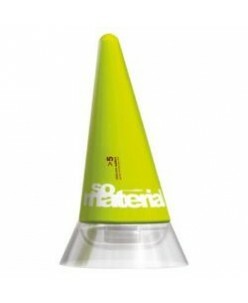 6 shine addict 50 ml. 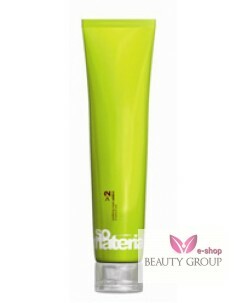 ..
Roverhair 1 shampoo addict 250 ml. Roverhair 3 deep addict 150 ml. Roverhair 4 moisture addict 150 ml. 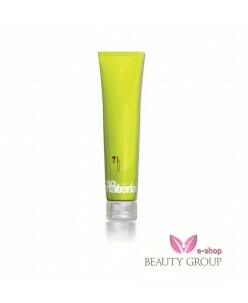 Roverhair 5 delicate mask addict 250 ml. Roverhair 5+ bi fasic 100 ml. Met ligo-elementen, mineralen en Keratine. Leave-In Conditioner, ideaal voor elk haartype fijn haar tot krullend haar, addict Bi-Phasic normaal tot dik, droog, gekleurd, of beschadigd haar. Voegt vocht aan het haar toe. Waardoor het haar veerkrachtig wordt en glanzend. Leave-In Conditioner, voor elk haartype van fijn tot..